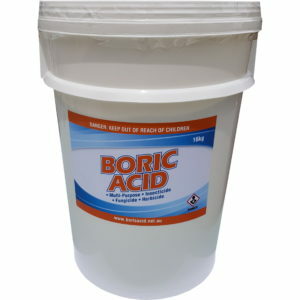 One of the great things about our job is when our customers share their experiences with using boric acid. Hearing that our customers have found our product to be very helpful makes everything worthwhile. 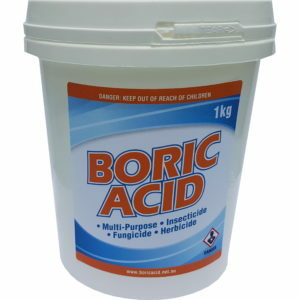 Just the other day I received an email from one of our customers thanking us for their boric acid. They’ve used it to clean the ears of their Maltese-Mini iPoodle cross. It can also be used for cocker spaniels or other dogs with fluffy, floppy ears. I never knew it could be used for such a purpose. My sister in law used to have a cocker spaniel. He was black and his name was Guinness. Yes, like the beer. With all the hair he had he used to have terrible trouble with ear infections. She used to have to take him to the vet from time to get them treated. Now while the treatment wasn’t at all that expensive or onerous, the vet bills certainly were! Sadly, Guinness has since passed on, but I’m sure my sister in law would loved to have know about this back then. 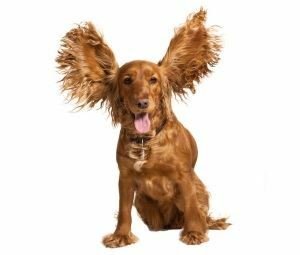 Our customer emailed me the recipe, but I found there is a whole website dedicated to caring for your cocker spaniels. It’s www.zimfamilycockers.com. What’s better is that they even have a YouTube playlist dedicated to grooming your spaniel. The video below is a guide to cleaning their ears. You may get a laugh out of some of the pronunciations. Betadine got a laugh out of me! Fyi, a “Q-tip” is a cotton bud. Be sure to watch the whole video. He has a good tip at the end for ensuring the solution doesn’t get sprayed all over the place. 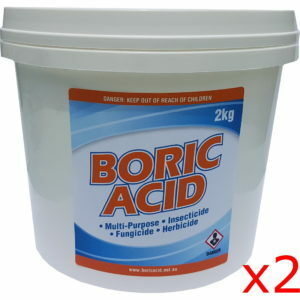 You only need half a teaspoon of boric acid so our 200g powdered variety would be the best. I hope you find this guide useful, and I’d love to hear your thoughts on the topic by leaving a comment below. 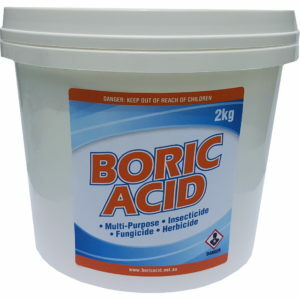 Hi, I recently bought some boric acid powder from you for exactly this recipe (thank you, by the way, it arrived quickly and was just what was needed). My Cocker spaniel has a persistent ear infection that is/has been really hard to treat, when with antibiotics and ointments from the vet. I recently discovered the zim family recipe and have been using it for the past week. It’s definitely working, although until recently I couldn’t find any high concentration polypropyl alcohol, so had to use isocol, which is really an inferior product for this use as it contains to much water and has floral scents added to it. 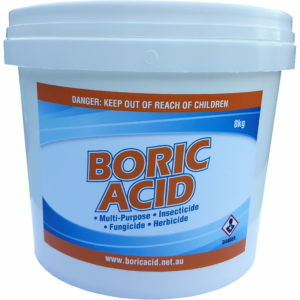 If anyone else is looking for stronger alcohol for this recipe check electronic stores, in particular altronics in Auburn. 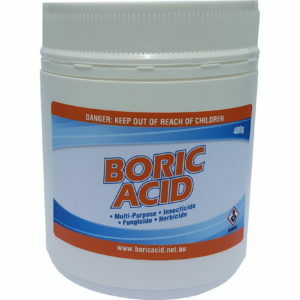 They sell 250ml,2 litre, and 5 litre bottles of pure isopropyl alcohol at good prices.